The Grid Edge Executive Council identifies the missing pieces of microgrid commercialization. 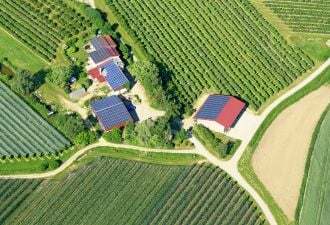 What will it take for microgrids to become a mainstream approach to ensuring local energy reliability? Greentech Media’s Grid Edge Executive Council, a group of leading electricity industry experts that convenes several times a year to discuss opportunities around distributed generation, improved reliability and utility business model evolution, identified five factors that could turn mini-grids into a mega-opportunity. The power of state incentives goes beyond grant money alone. It pertains to the creation of a marketplace for microgrid stakeholders that could lure in third-party financiers. In the Connecticut Microgrid Program, the state’s Energy Department functions as an intermediary between municipalities, utilities and the state’s Clean Energy Finance and Investment Authority. 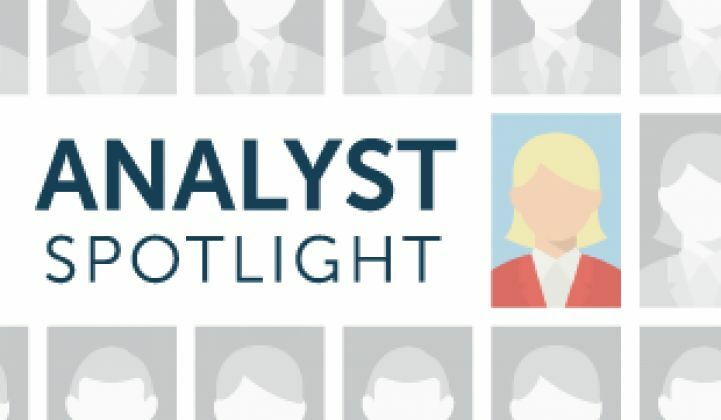 The second round of the program (which awards $15 million dollars in addition to the $18 million granted in the first round) will be particularly interesting to watch, as the intended use of Commercial Property Assessed Clean Energy Financing (C-PACE) could accelerate commercial deployments. PACE enables property owners to pay back capital costs through an assessment on their property tax bills. One of the goals of PACE is to convert large upfront costs into smaller monthly expenses. In addition, PACE ties the financing to the property itself, which allows to repayment obligations to be transferred from one owner to the next, instead of locking them in with one owner. Long payback periods and low interest rates have the potential to attract commercial stakeholders who see an opportunity in business continuity during power outages, such as supermarkets or gas stations. Once proven and in place, these microgrids could be replicated across entire retail chains. Controllers are the centerpiece of microgrid functionality, because they convert distributed energy resources into one actionable load or supply unit with respect to the grid. The past decade has seen the emergence of hierarchical control strategies consisting of primary, secondary and tertiary control layers, as well as the development of distributed controls to deal with more delicate requirements of individual distributed energy resources or loads. Nevertheless, the complexity of systems integration still requires extensive system studies and customized on-site engineering, which take time and increase costs. Few vendors apart from GE, Honeywell, Boeing and Lockheed Martin can claim abundant experience in this domain. Controllers critically depend on the reliability of data regarding the network in which they operate, especially in islanded mode, and thus they also depend on reliable and high-speed communication networks. These become easier to develop and implement when microgrid priorities -- such as a focus on cost minimization, local reliability or market interaction -- are clearly defined from the beginning, as this delineates the granularity of necessary system studies. As a consequence, the development of more economical controllers begins at early project stages, and standardized system studies and controller structures will likely evolve in parallel. The Consortium for Electric Reliability Technology Solutions (CERTS) has been working on a plug-and-play control scheme to reduce the need for custom communication networks. Instead of relying on a master controller, devices locally balance power using droop control, while the supervisory control only provides set points instead of control signals. This simplifies the integration of new devices without expensive re-engineering, while increased component autonomy increases system reliability in case one device fails. CERTS controls were demonstrated in an American Electric Power test bed in Ohio and implemented on the Alameda County Santa Rita Jail microgrid. Storage enhances both microgrid reliability and economic feasibility. As a source of backup power for the controller, it can reduce the need for fine-tuning between loads and generation sources and thus can lower costs. In addition, storage enables a smooth transition between grid-connected and islanded mode or power and energy shifting for renewables integration and peak shaving. Despite these advantages, GTM Research data shows that only 13 percent of operational microgrids in the U.S. integrate electrical storage, while vendors report clients' cost concerns as representing a barrier to larger battery storage procurement. The Santa Rita Jail’s microgrid in Dublin, California, currently operates one of the largest microgrid storage units (a 2-megawatt/4-megawatt-hour lithium-iron-phosphate battery). The system, along with S&C’s storage management system, is primarily used for energy arbitrage, making use of PG&E’s time-of-use tariff. The jail reports large-scale energy savings, but the $4 million premium for these savings required state research money and California Energy Commission support to get off the ground. However, the growth of microgrid solar PV installations in the project pipeline will accelerate the use of synergy effects between battery storage and solar PV, including commercial customers that can benefit from reducing high demand charges in markets like California or New York. Vendors providing battery-to-building energy management systems like Stem -- a recent recipient of GTM's Grid Edge 20 award -- are well positioned to benefit from this trend. In the long run, microgrid evolution into a macrogrid tool that provides ancillary services will drive additional battery storage deployment. In large-scale, CHP-based microgrids such as those at the University of California, Irvine and Princeton University, thermal energy storage has proven to be an efficient tool to shift heating or cooling loads to periods of lower electricity prices. Urban resiliency investments continue to drive both co-generation-based microgrid deployment and thermal energy storage procurement. Several of the microgrids or microgrid initiatives listed in GTM Research’s Microgrid Deployment Tracker were initiated following an extreme weather event or a string of costly outages. The power outages caused by Hurricane Ike (2008) prompted Texas to adopt a law requiring government-owned buildings to consider CHP implementation before making other renovations. 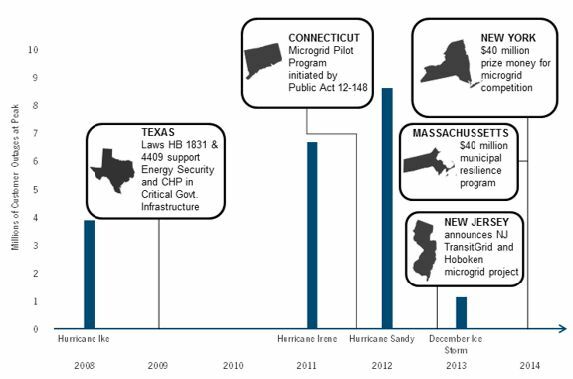 Similarly, the Connecticut Microgrid Pilot Program was initiated in 2012, following the devastating effects of Hurricane Irene in Connecticut Light and Power’s and United Illuminating’s service territories, while New York’s $40 million microgrid competition is part a broader billion-dollar storm preparedness plan following Hurricane Sandy (2012). This lays out a more holistic resiliency pathway -- and the potential of this game-changer as a wake-up call for utilities -- where microgrids become one of many solutions for proactive distribution network planning. Processes like solar PV integration drive intelligence toward the medium- and low-voltage parts of the grid, and yet distributed intelligence remains exempt from the North American Electric Reliability Corporation’s mandatory cybersecurity standards for the bulk power grid. This could heighten the threat of attacks on the distribution network with cascading effects. To encourage industry-driven cybersecurity investments and self-defined standards of excellence (such as in the form of improved device features), a recent report from the Bipartisan Policy Center in Washington, D.C. recommends the establishment of an industry-led organization to advance risk management practices, rather than uniformly extending NERC’s standards for Critical Infrastructure Protection (CIP) to the distribution network. Secure microgrid architectures, much like the one Leidos is aiming to develop for the University of California-San Diego’s microgrid, are one version of an industry-led initiative. The Department of Defense’s strategy, on the other hand, relies on segmenting microgrid control networks in secure enclaves with restricted communication among them, which helps to isolate a potential attack within parts of a microgrid. 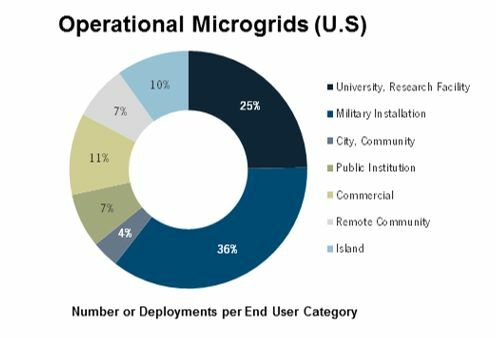 So far, microgrid adoption in North America remains a strategy used by those who can afford a high premium for reliability and energy savings and long implementation periods, including universities, military bases and public institutions. In order to be a viable commercial enterprise, microgrids are going to need customers from outside of government agencies and research labs. On June 23, the next meeting of the Grid Edge Executive Council will focus on the disruptive potential of distributed generation. The event takes place one day before Greentech Media’s inaugural Grid Edge Live conference in San Diego. GTM Research's soon-to-be-released report, North American Microgrids 2014: The Evolution of Localized Energy Optimization, addresses how campus co-generation and building emergency backup systems, as well as military microgrids, are starting to grow into renewable energy, energy storage and demand-side management hybrids.